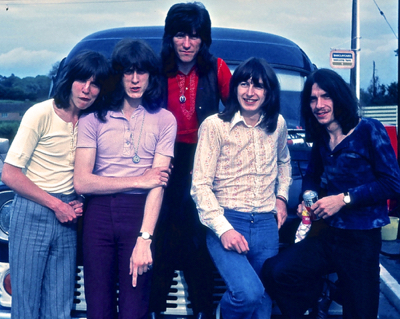 Heatwave (from left to right): Peter Allatt ~ lead vocals / percussion, Terry Shea ~ rhythm guitar / vocals, John Fellows ~ bass / vocals, Martin H. Samuel ~ drums / pyrotechnics, Richard Steen ~ lead guitar / vocals. 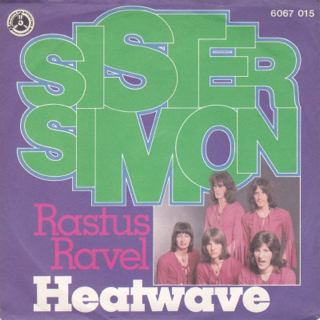 Recorded in Pye Studios, London, Heatwave released 'Sister Simon (Funny Man)' b/w 'Rastus Ravel (Is A Mean Old Man)' (PEN 738) on the Larry Page Penny Farthing Records label. Both songs were written and produced by John Edward for Instant Sound Production. The single featured back-up singers, Doris Troy with Maggie Stredder, Gloria George and Marian Davis, known as The Ladybirds, with Rick Wakeman playing keyboards on the B-side. 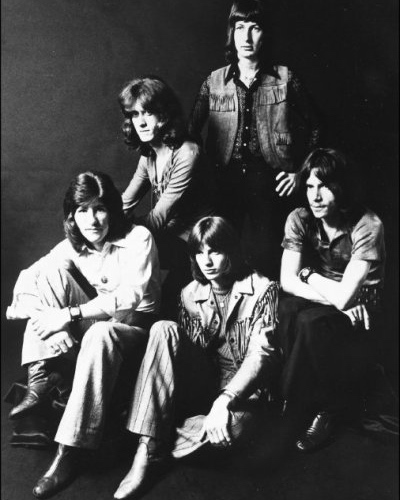 This is the original group known as Heatwave and one of the most oft heard 'live' bands on BBC Radio ('69-'70). 'Eleanor Rigby' (Lennon/McCartney) was recorded at the BBC in 1970 and aired several times on The Terry Wogan Show. 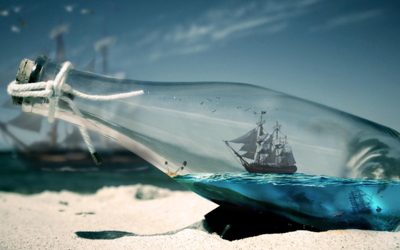 2014, Martin and Terry co-wrote their first song ... 'Sailin' Away'. ★ 2nd November 2015, 45 years to the day after the record's release, Heatwave is No. 4 in the London pop chart on NumberOneMusic. ★ 5th December 2015, Heatwave is No. 1 in the London pop chart on NumberOneMusic. ★ 25th June 2016, Heatwave reunion gig ~ venue to be announced (England). A funky B-side still played in London and Tokyo clubs today. * Your song 'Rastus Ravel (Is A Mean Old Man)' has just been added to Radio Martin station! * Your song 'Rastus Ravel (Is A Mean Old Man)' has just been added to Greatest Clicks station! 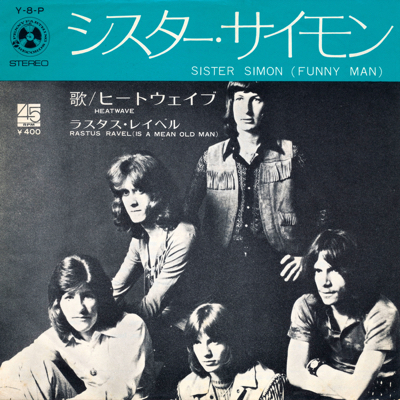 IMP Your song 'Sister Simon (Funny Man)' has just been added to Heatwave station! IMP Your song 'Rastus Ravel (Is A Mean Old Man)' has just been added to Heatwave station! IMP Your song 'Eleanor Rigby' has just been added to Heatwave station! IMP Your song 'Sailin' Away' has just been added to Heatwave station! IMP Your song 'Eleanor Rigby' has just been added to Faces station!